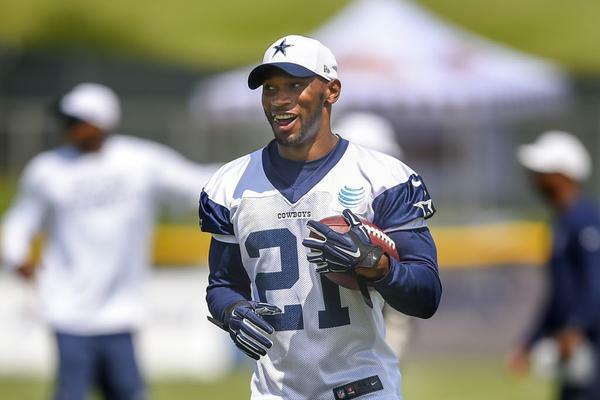 Cowboys' Joseph Randle on Steven Jackson: "He’s at Home Watching"
Joseph Randle isn’t worried about Steven Jackson’s interest in the Dallas Cowboys. Jackson, 32, would love an opportunity to run behind the talented Cowboys offensive line. Cowboys owner Jerry Jones recently said he believes Randle has what it takes to be their lead back, while NFL media reports that the starting running back job is ultimately Randle’s to lose.